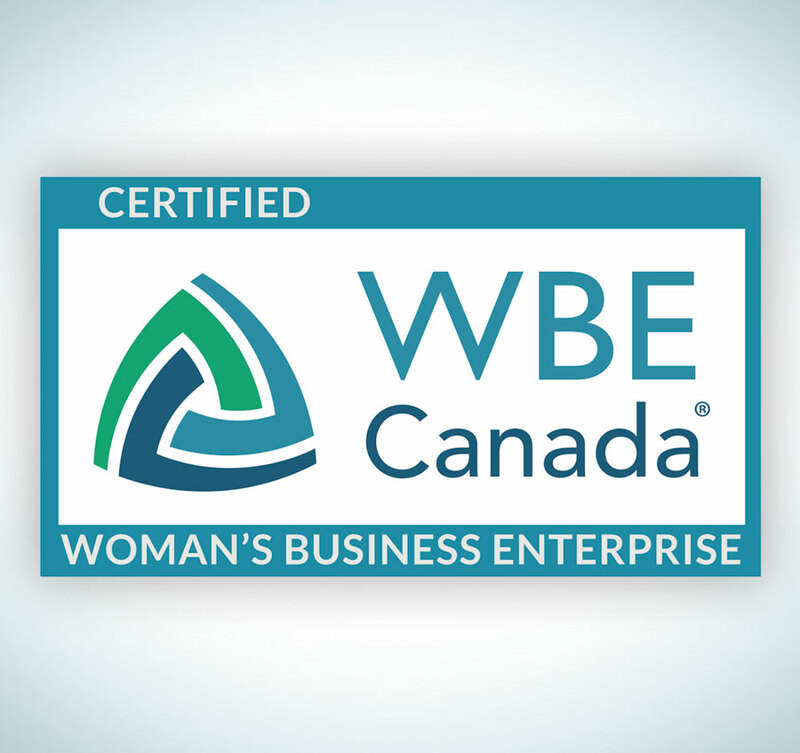 We are extremely excited to announce that Impetus Digital has been certified as a WBE (Women Business Enterprises) employer! At Impetus, we not only believe in employer diversity — it is one of our core strengths. Impetus Digital is co-owned and operated by Janice Smith and Natalie Yeadon, and has a diverse team of employees stationed across Canada. 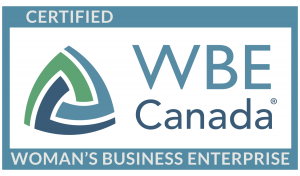 WBE Canada certifies businesses owned, managed, and controlled by women and facilitates opportunities for them to meet buyers and get access to bids for corporate contracts as part of supplier diversity programs. Their vision is to empower women-owned businesses with equal access within corporate and public procurement. And their mission is to advance economic growth across Canada through certification, promotion and development of women-owned businesses. Gaining access to certified WBEs is just the beginning. WBE Canada also facilitates the sharing of best practices among corporate members so they can enhance their supplier diversity programs. WBE Canada also provides tools and programs to help its corporate members develop robust supplier diversity initiatives in their organizations. To learn more about WBE and its significance for employment diversity in Canada and around the world, visit https://wbecanada.ca/.